I think it's safe to say that the last few days have been awful in the UK. Not only have innocent people been killed in Manchester, but this time young, vulnerable people have been the victims. Usually I acknowledge terrorist attacks and move on pretty quickly, but this time it feels different. Manchester isn't all that far away. My best friend from Uni lives there, it's a place I go to all of the time; it feels very close to home. I know people who attended the concert and I know a friend of a friend who died there. And, this time, my circumstances are different. I commute to one of the biggest cities in the UK for work and until now I'd not really acknowledged the danger that potentially puts me in. Manchester this week, who knows where will be next? That's the point really, isn't it? Anyone could be killed in a terrorist attack which makes you think about how short life is. It makes you realise that the life you dream of has to be the one you live because who really knows when it's all going to end. Misery aside, this week has once again shown me that for every evil human out there, there are 100's more amazing ones. 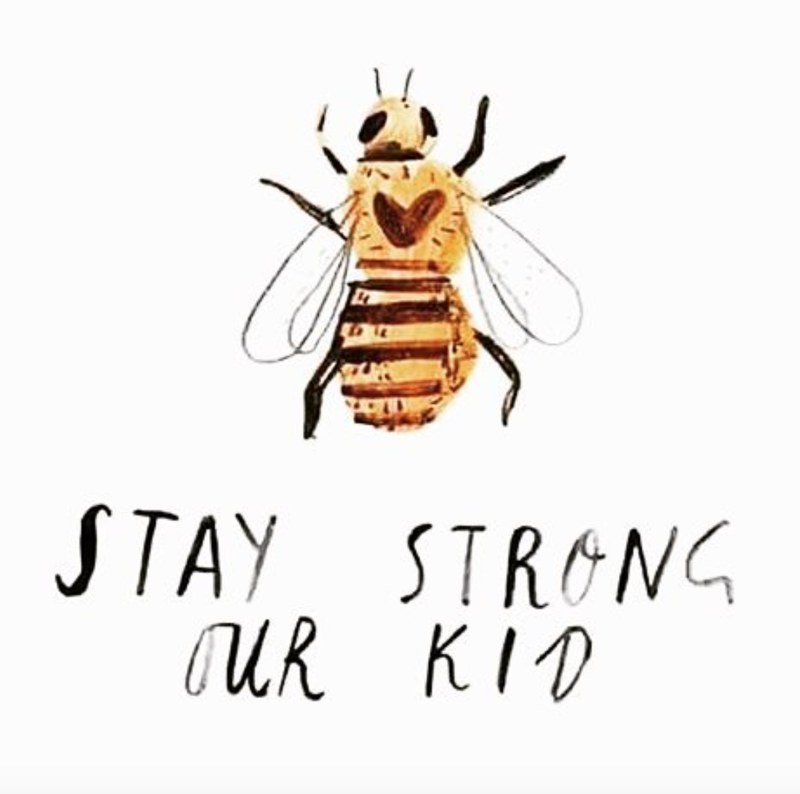 The love, generosity and kindness that Manchester has displayed this week has reminded me that the country can still unite in times of sheer sadness. My thoughts remain with everyone suffering in Manchester right now. I'm sorry you have to go through this. 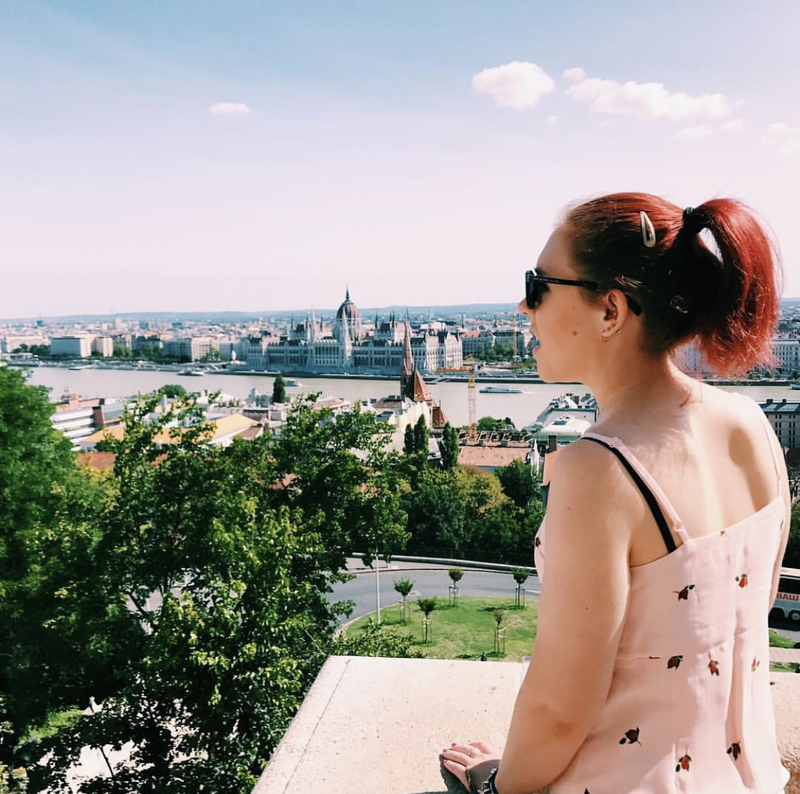 Before I start, I am coming back to the blogging world! I've made a few changes and I will be weary of posting personal content but the truth is, I've spent 5 years building this space up and I'm not throwing it away! SO, last night I faced one of my hardest challenges to date: walking 26.2 miles (full marathon) around London for breast cancer charities. I'm not going to lie, every minute was physically and emotionally exhausting. The pain I was in from mile 8 was agonising, and it just got worse and worse and worse. Walking on tarmac for that long is excruciating so tablets were taken, gel was applied, and feet were taped so all I could do was put my stubbornness to good use and plough on. 10 hours later (due to time waiting at traffic lights - London waits for no one! time queuing for toilets and general queuing on the track), my team and I crossed the finish line. I cried. It was such a difficult challenge that the pride and relief of finishing was just a little bit too much and we were all extremely emotional. Because actually, when you cross that line, you remember why you're doing it - for a loved one, yourself or for anyone who has suffered. We all have a cancer story that is close to our hearts, and raising a huge amount to help prevent the disease in the future, has got to be worth it. My first and last Marathon, but my god, I'm proud of myself.